Obituary for Barbara Ellen Stiles | Fletcher Funeral & Cremation Services, P.A. 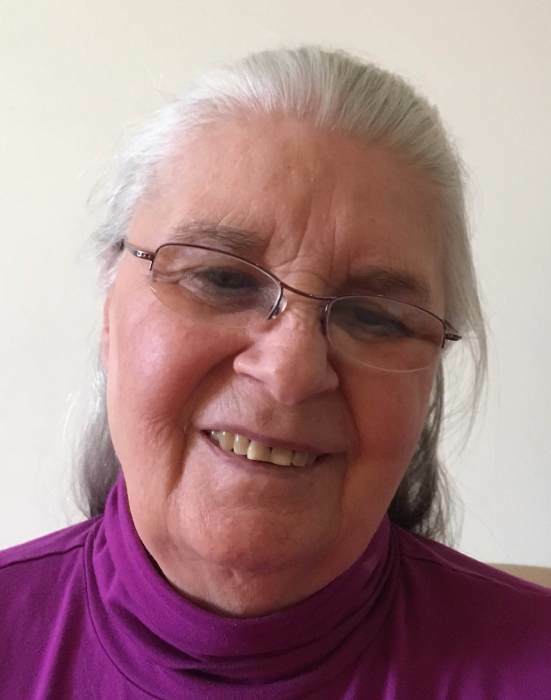 Barbara Ellen Stiles, 78, of Westminster, formerly of Glen Burnie, died Thursday, February 7, 2019, at Longview Nursing Home. Born on September 11, 1940 in Baltimore, she was the daughter of the late William S. Miller and Ellen Doster Miller. Her husband was the late Paul J. Stiles. Before retiring she was the owner of Westowne Tropicals Pet Store in Catonsville. She is survived by her 3 children William S. Morin of Catonsville, Renee Haines (Tracy) of Westminster, and Paul Joseph Stiles, Jr. of Catonsville; sister Marie Elizabeth Stern of Catonsville; 9 grandchildren Graham Suchman (Darcy), Matthew Suchman, Marjie Warnick (Christopher), Matthew Morin, Sarah Morin, Julia Morin, Paul Joseph Stiles III, Evelyn Haines, and Rachel Haines, and 6 great-grandchildren Connor, Gavin, and Brooks Suchman, Nathanial Colon, Declan and Hayden Stiles, and Harper Warnick. The family will receive friends on Saturday, February 16, 2019 from 1 to 2:00 at Covenant of Grace Church, 820 Nicodemus Road, Reisterstown, Md. 21136. A memorial service will begin at 2:00. A luncheon will follow at the church. If you would like to attend, please RSVP by email fletcherfuneralhome@comcast.net. In lieu of flowers contributions can be made to the Alzheimer’s Association at https://www.alz.org/, or to West End Place Westminster at https://www.fcsmd.org/.